Tee Group Films’ versatile coating, calendaring, and lamination lines meet the industry’s unique demands. From extrusion coated duct tape backing to multi-substrate lamination for airplane sound deadening, we are able to meet a variety of customer challenges. Our combined extrusion coated products help reduce downtime in a number of applications, including carpet pads. Substrates can be coated on both sides in different formulations and color combinations. In applications requiring thickness control across the web, which cannot be achieved in standard cast extrusion coating, Tee Group Films uses calendaring equipment. Our extrusion coated materials have multiple advantages over glues. Whether it be controlled specific heat, thermal conductivity, or viscosity and melting points, we make sure to provide you with the best possible solution. 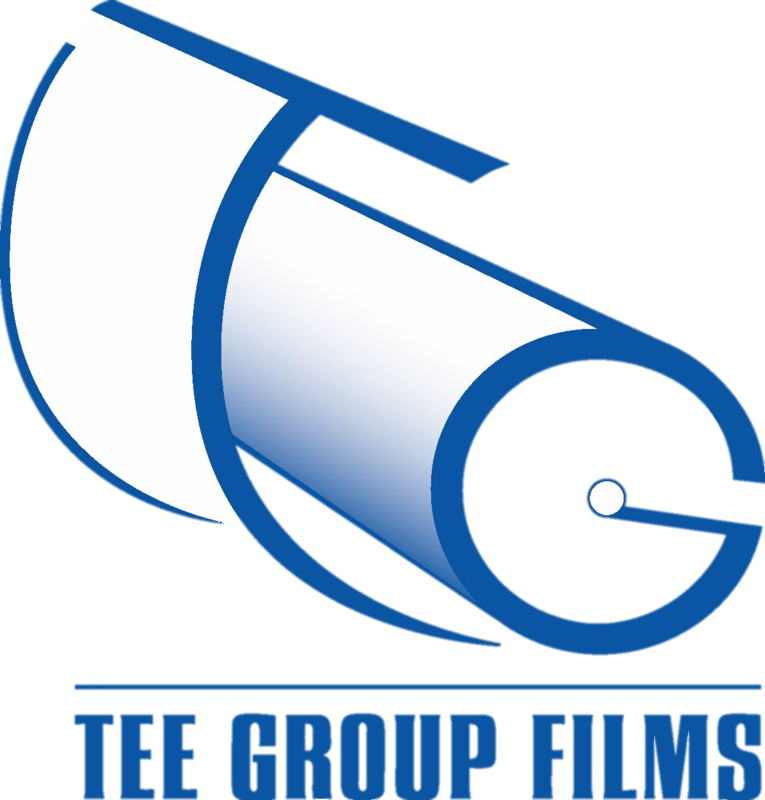 Tee Group Films’ wide processing capabilities in extrusion coatings and laminations allow us to adapt quickly to different needs.